Afridi’s got usual habit of insulting his seniors. Watch this compilation. 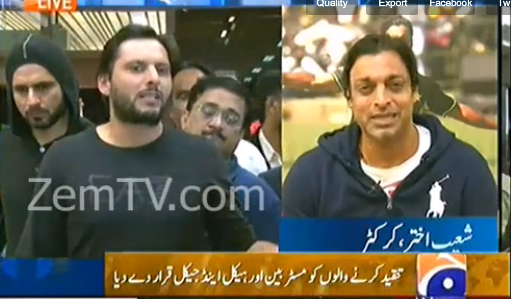 What type of ‘RESPECT’ Afridi giving to Sammy?